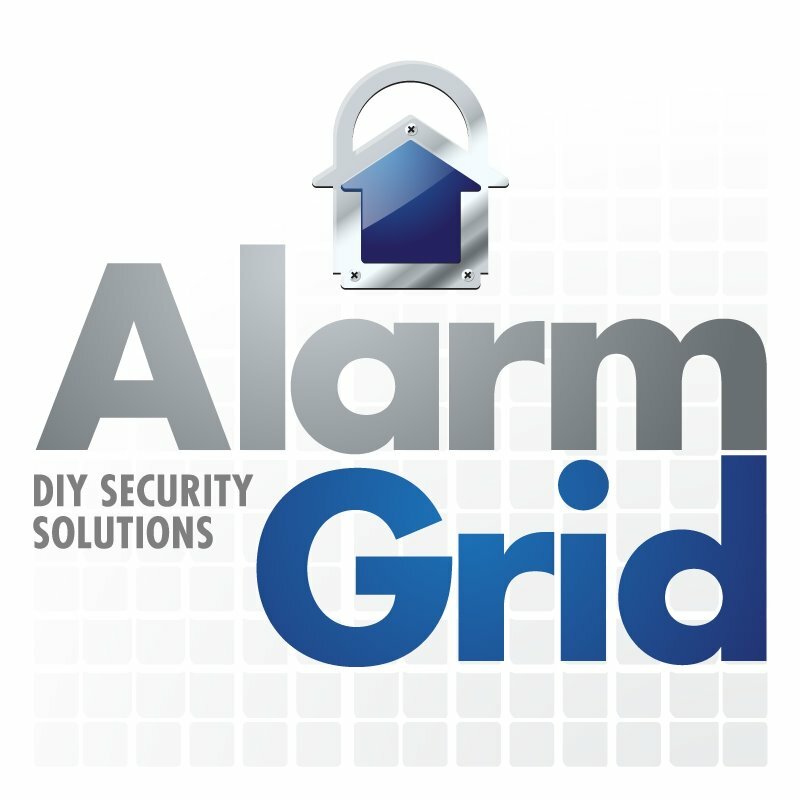 Alarm Grid is a new kind of security company. Offering affordable, high-quality alarm monitoring, state-of-the-art product, and incomparable customer service, Alarm Grid's reputation is unparalleled. Honest, informative, and loved by our customers!